LEARN MORE ABOUT THE Evergreen Meadows COMMUNITY! Find the newest homes for sale & real estate listings in Evergreen Meadows! In this competitive market it’s important to stay on top of the newest listings & to alert us on anything you would like to see. If you would like more information on any of these Evergreen Meadows homes for sale, just request information on the listing details page of the property. 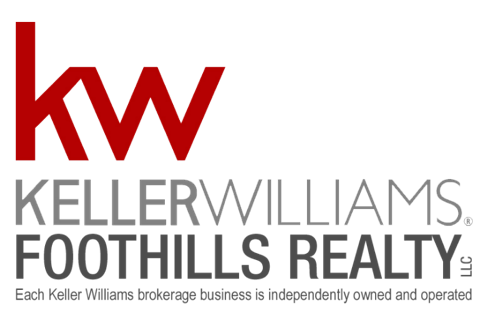 We can provide you with information that’s not available to the public including disclosures, past sales history, dates and prices of homes recently sold nearby, and more. And, if you haven’t already, be sure to register for our website so that you can receive email alerts whenever new Evergreen Meadows homes for sale come on the market.